This space consists of 3 office buildings. 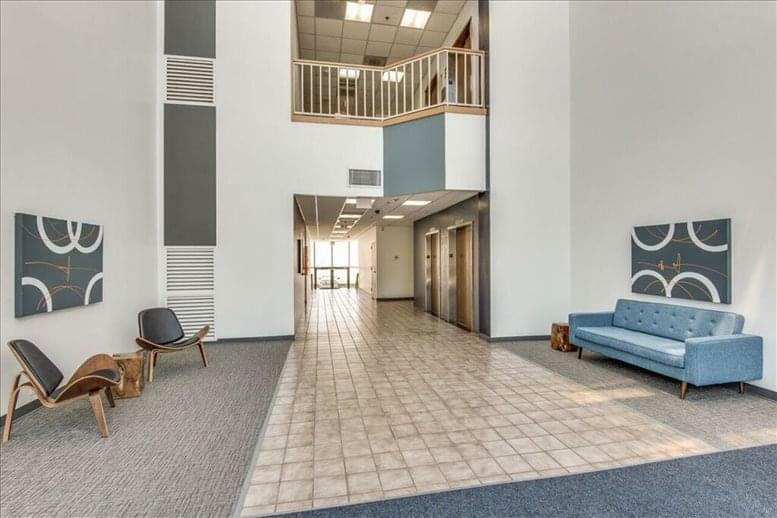 They were ccnstructed in 1984 these recently renovated buildings feature floor-to-roof atriums with skylights and beautiful common areas. 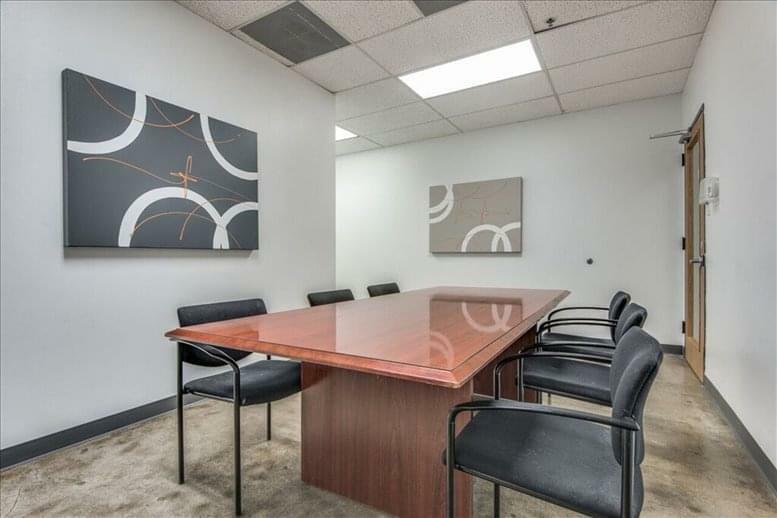 Suites are available for immediate occupancy in a wide variety of sizes and tenant apps available via website. 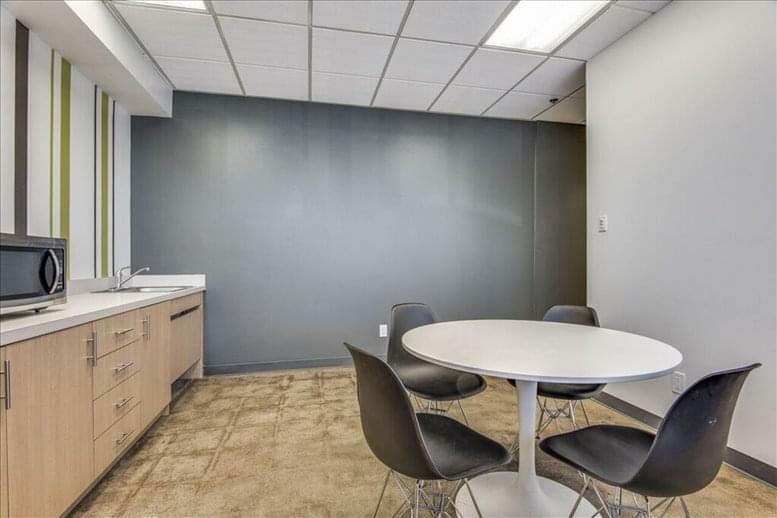 This center offers amenities like shared conference rooms, free garage parking, fiber-optic connectivity, mass transit stop in front of complex and on-site leasing, management & maintenance. Stop by today and see what we can do for your business. 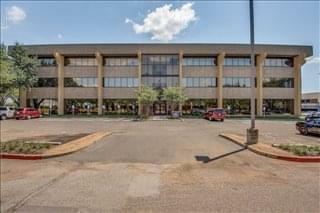 This space is a mile and a half southeast of the Skillman Station (Blue Line). 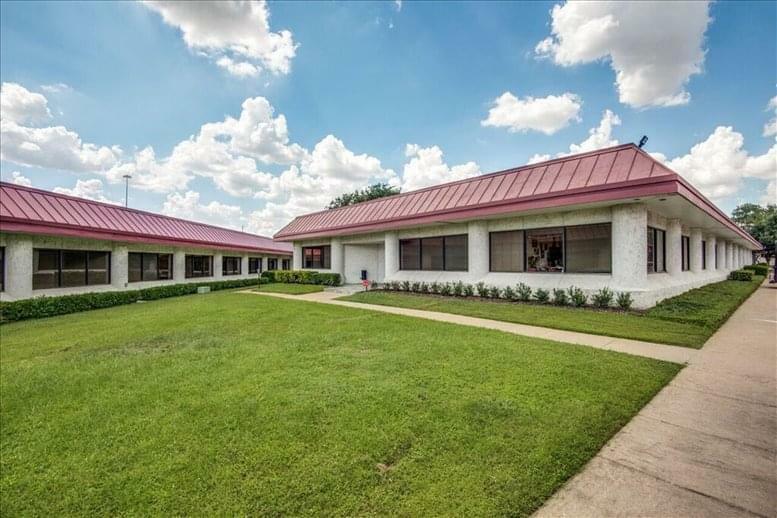 Conveniently located on the south side of LBJ Freeway (635) between Plano Road and Jupiter, just 2 miles from Central Expressway (I75). 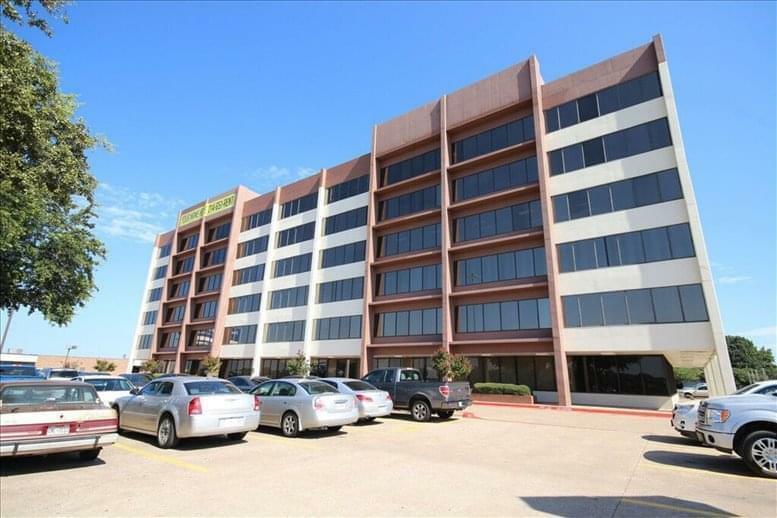 Enjoy the many dining options and areas with the easy access to main roads for a quick break or client outing. 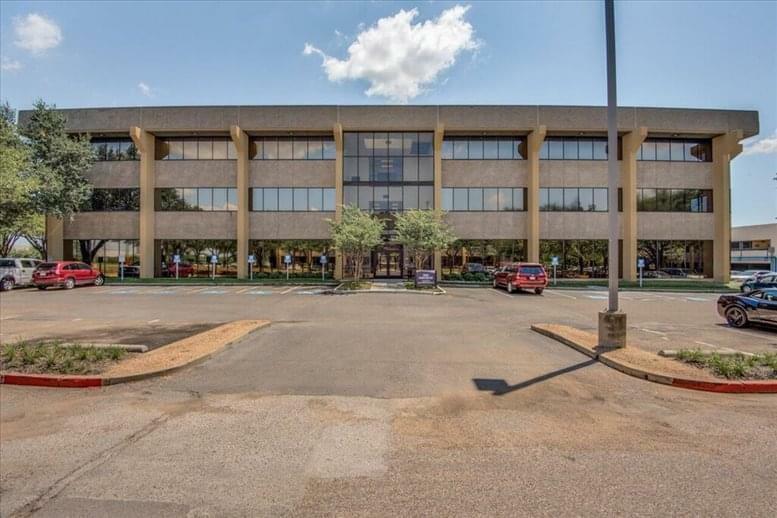 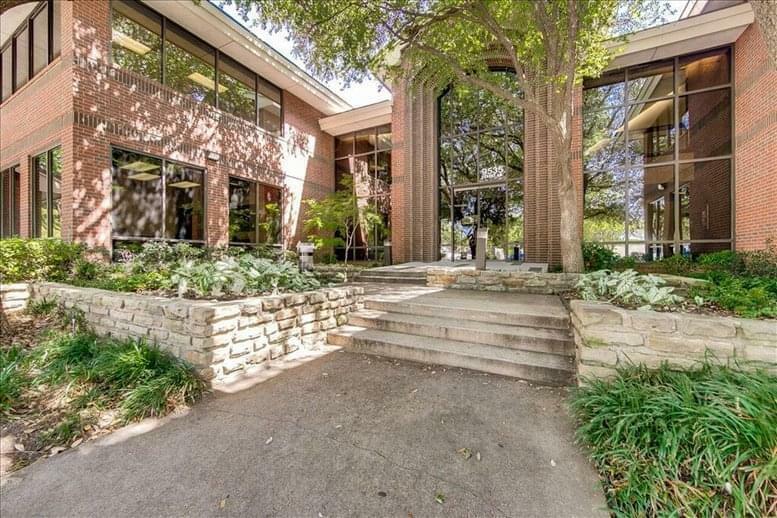 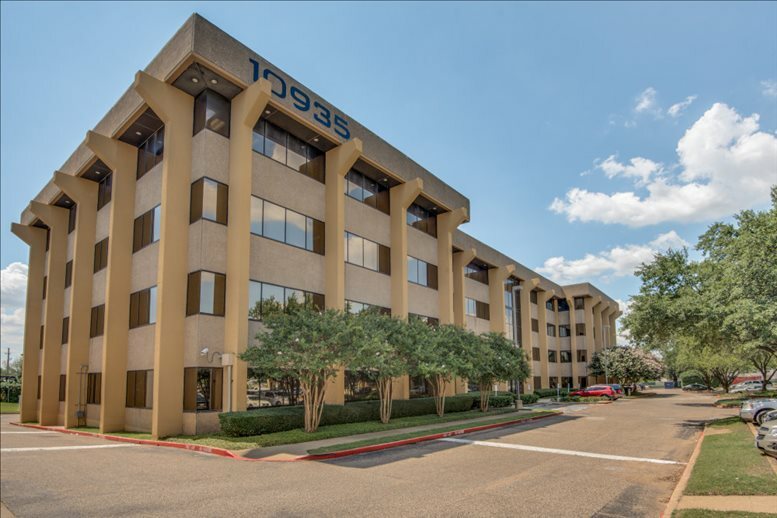 This office space on Lyndon Office Plaza, 10925-10945 Estate Lane, Lake Highlands, Dallas is available immediately. Details and prices are available by calling 1-877-693-6433 or by submitting the inquiry form.